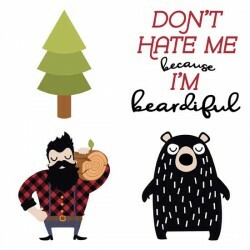 This fun outdoorsy Collection is full of fun bearded lumberjacks, forest animals and cute sayings. 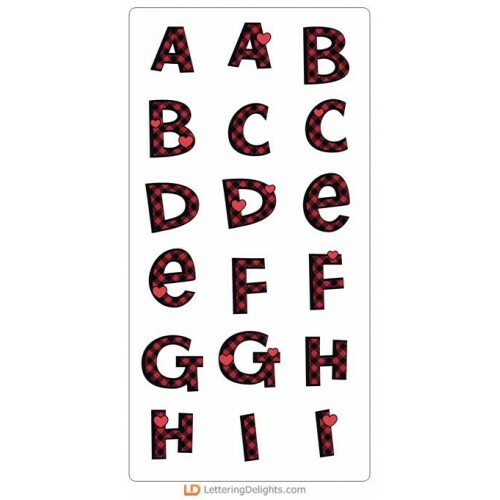 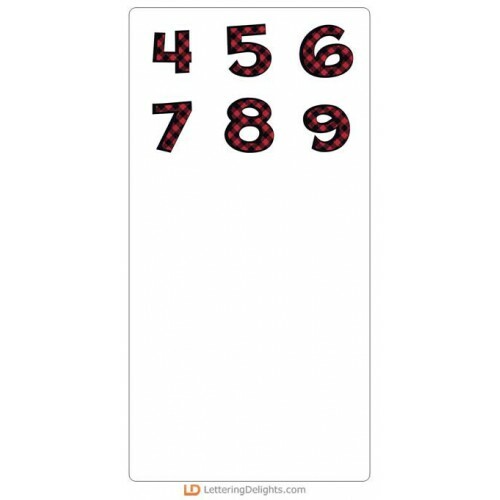 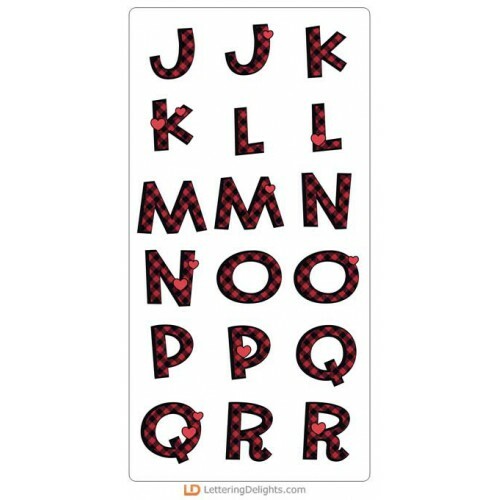 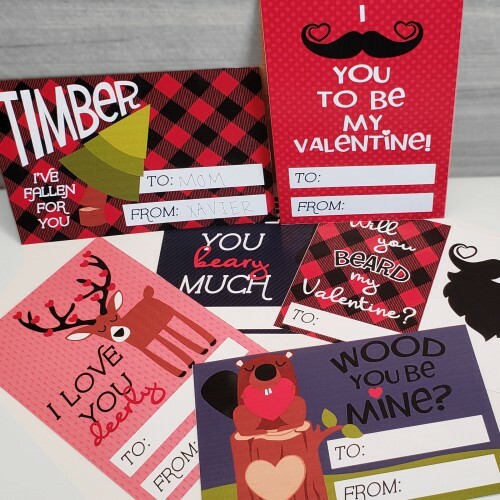 With both love themed sets and regular sets, it's perfect for Valentines, crafting, card making, parties and more! 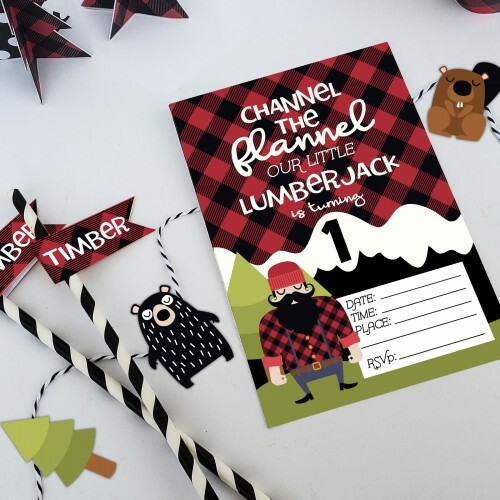 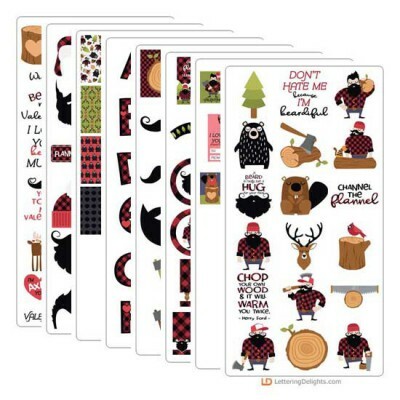 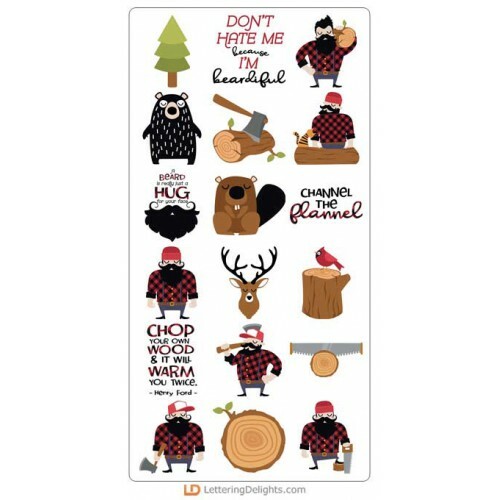 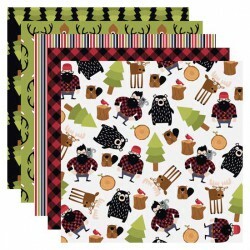 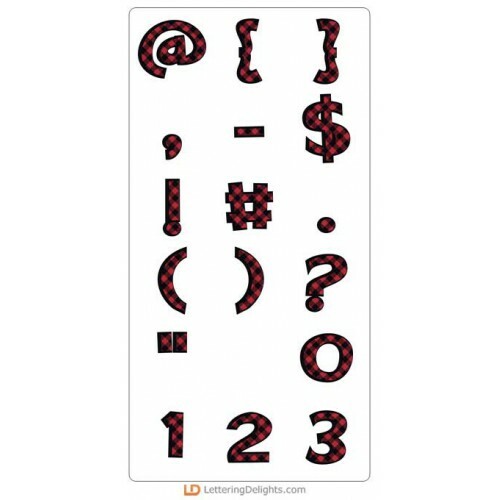 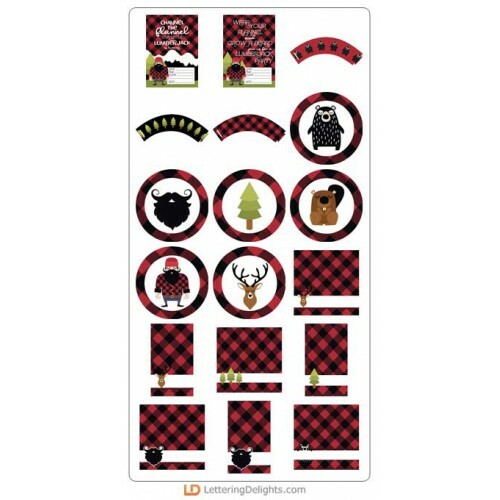 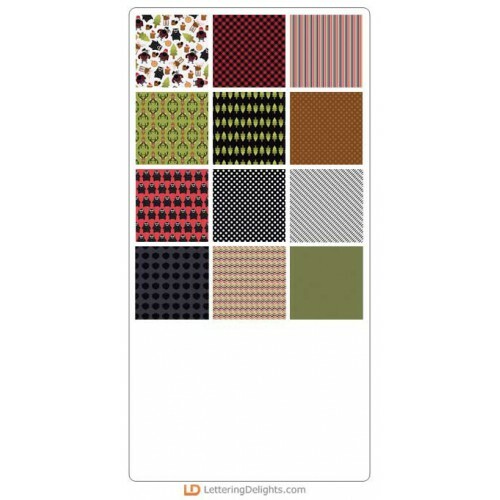 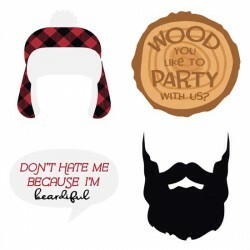 This fun outdoorsy graphic set is full of fun bearded lumberjacks, forest animals and cute sayings. 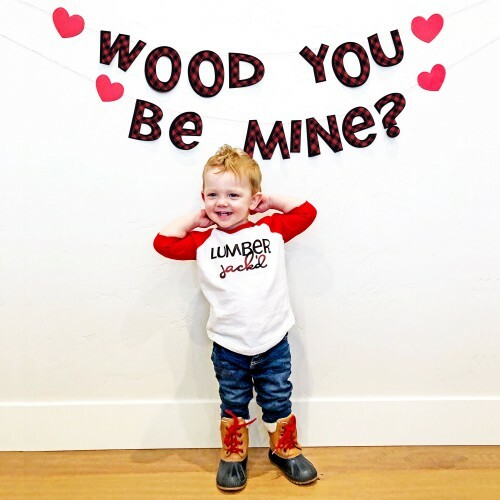 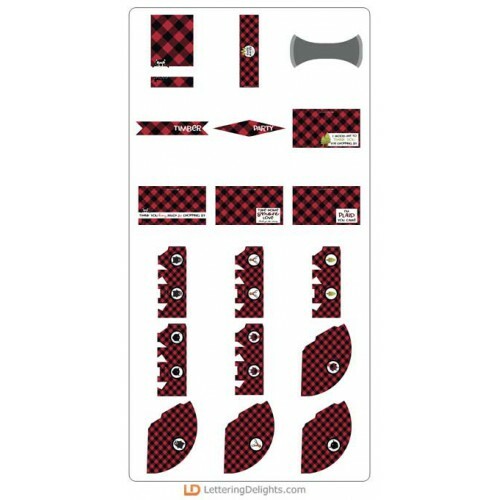 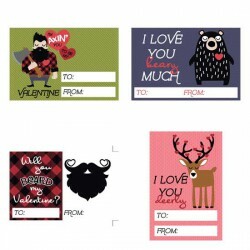 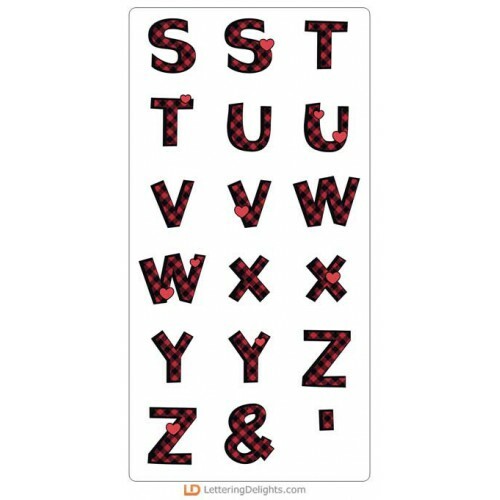 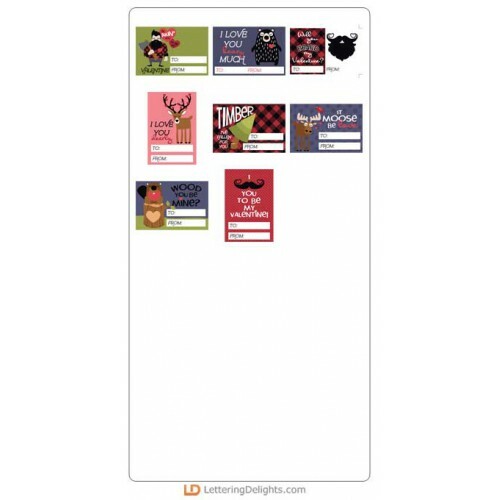 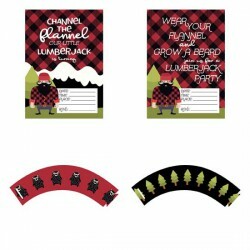 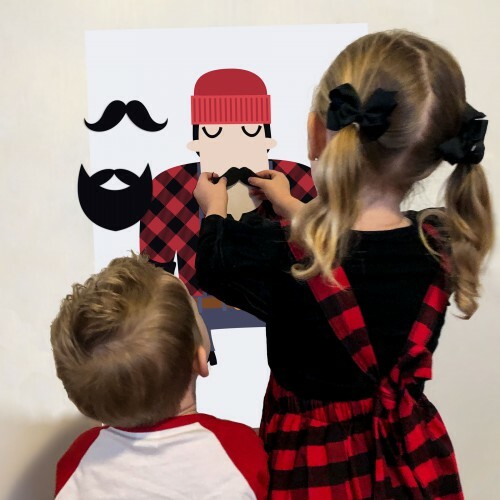 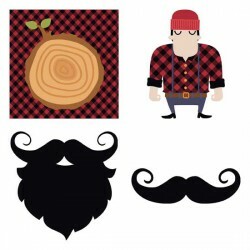 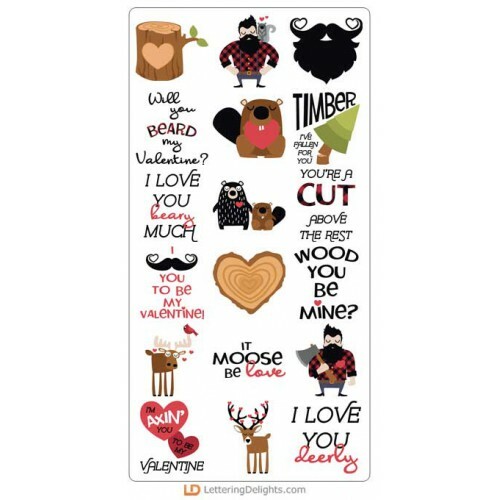 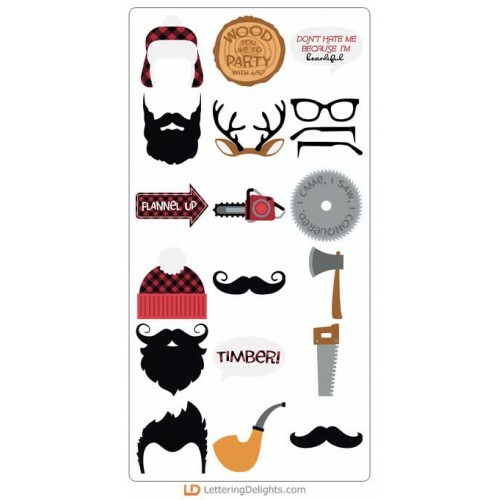 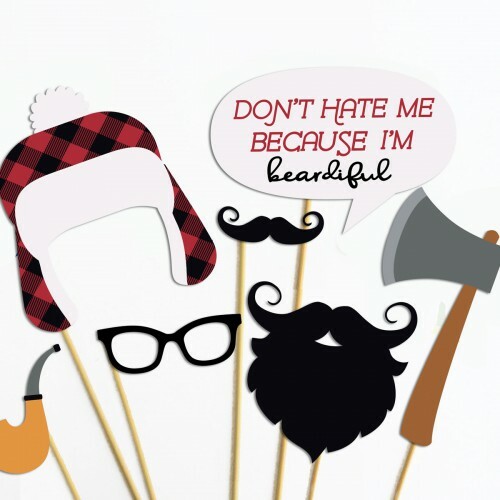 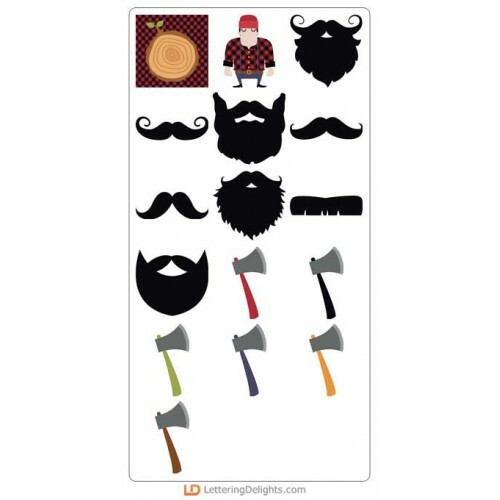 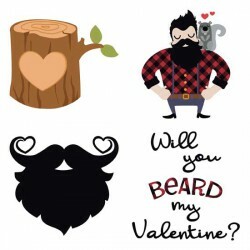 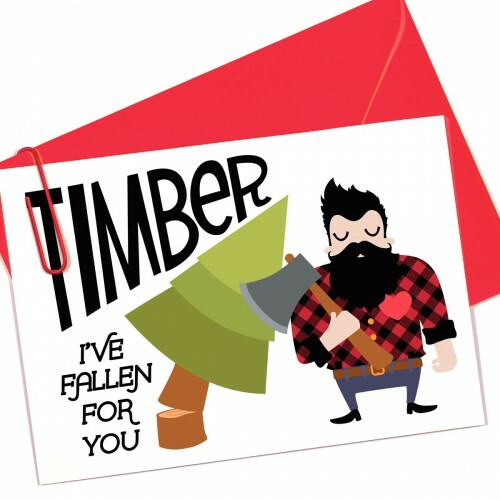 ..
Our lumberjacks are ready for love and Valentine's in this adorable graphic set is full of fun beard.. 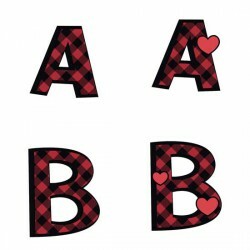 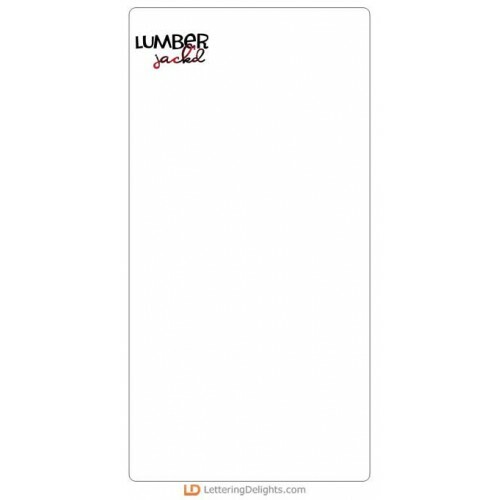 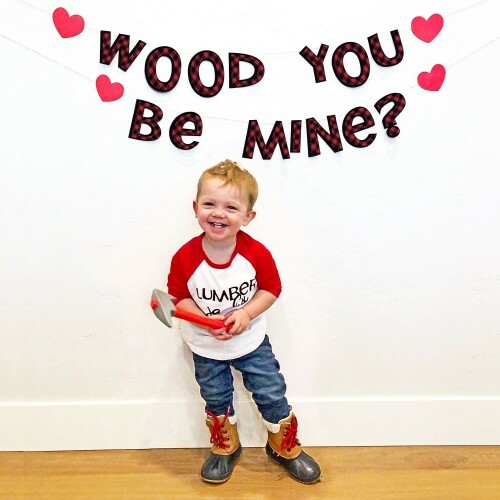 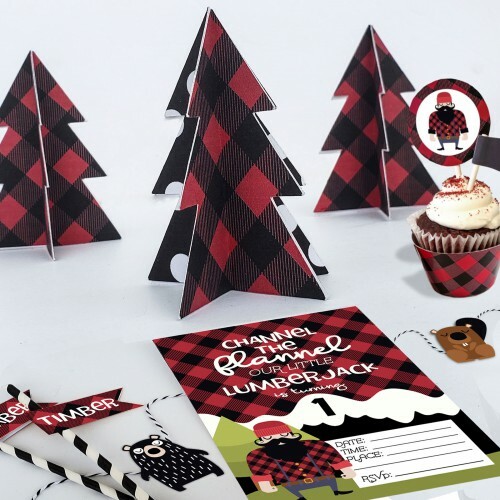 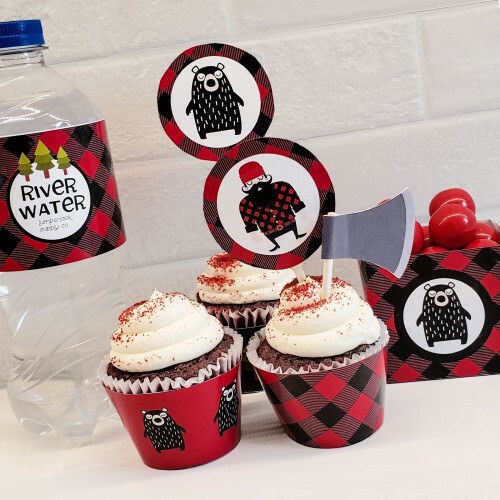 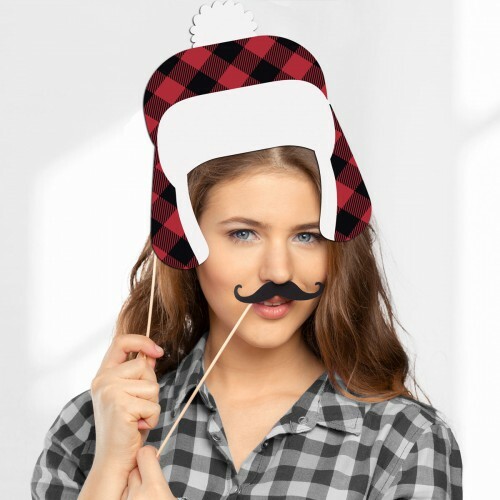 This cute collection of lumberjack themed photo props makes for adorable fun for the perfect lumberj..